Boundary surveys are a product of the thoughtful and experienced analysis of existing record information and survey observations. The review of record documentation is an essential element in the development of a boundary survey and is mandated by the Technical and Procedural Standards of most states. In some instances, the amount of time expended in the review of record documents can surpass the time spent performing survey observations. To facilitate the more precise measurements associated with boundary and control survey, we utilize a robotic Leica MS 50 Multistation, combined with fixed-target observations. While this instrumentation, include remote control machine guidance, our redundant observations to fixed-targets results in consistent, precise measurement results. In all cases, a Professional Land Surveyor is a member of the field team to ensure consistent field-to-finish productivity and familiarity with all aspects of your project. 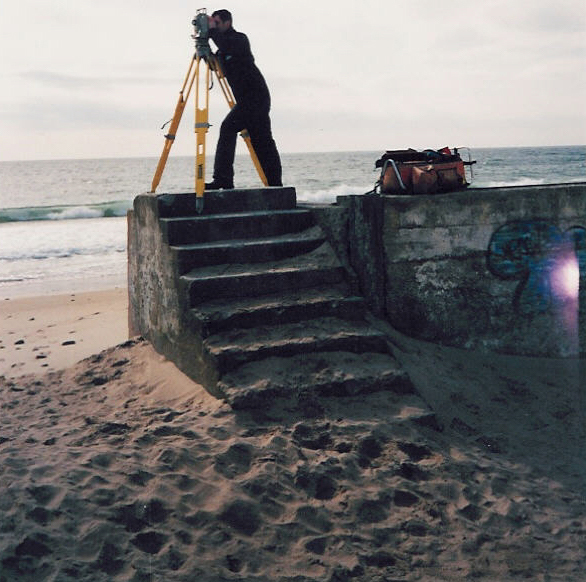 To learn more about Survey Standards in Rhode Island: click here. To learn more about Survey Standards in Connecticut: click here. To learn more about Survey Standards in Massachusetts: click here. To learn more about Survey Standards in Vermont:: click here. To learn more about Survey Standards in New Hampshire: click here. To learn more about Survey Standards in Maine: click here.